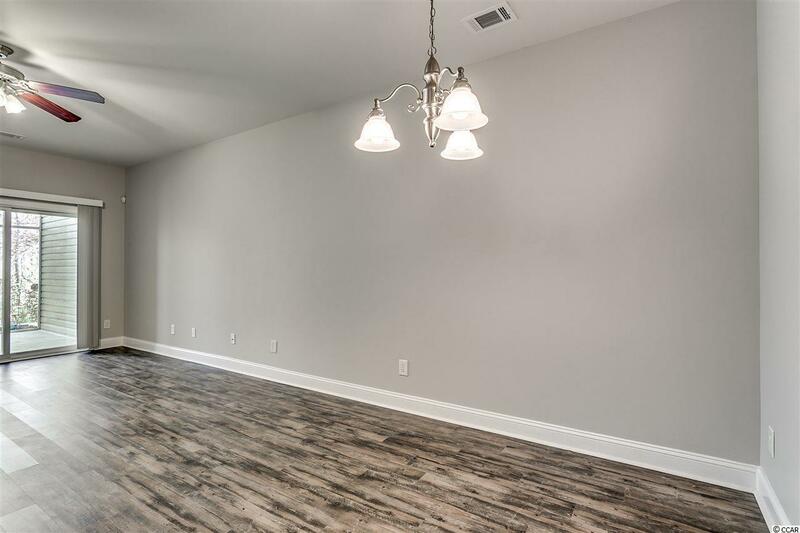 Must see this beautiful 3br/2ba unit located in the private gated community of The Preserve @ St. James! 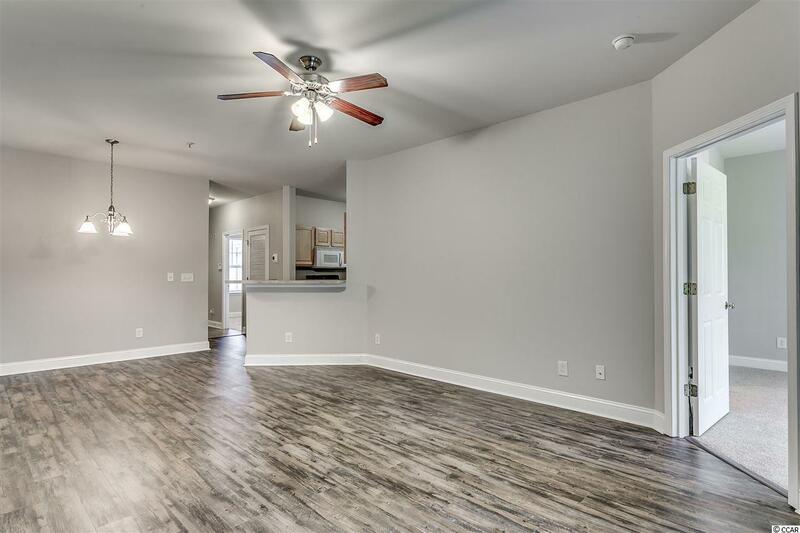 Enjoy the convenience of this FIRST FLOOR unit with screened in back porch, and a split bedroom plan. 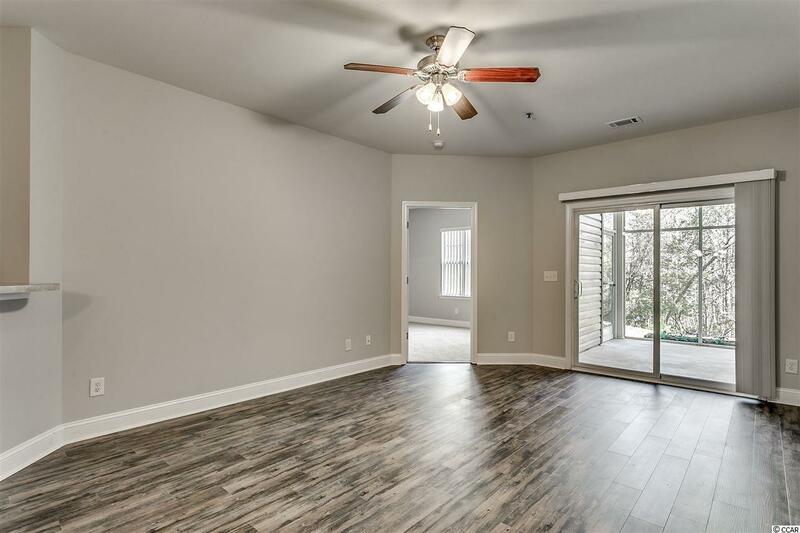 The seller has made several upgrades including replacing the HVAC in 2018, replaced the carpet with LVP flooring, and freshly painted the entire unit! 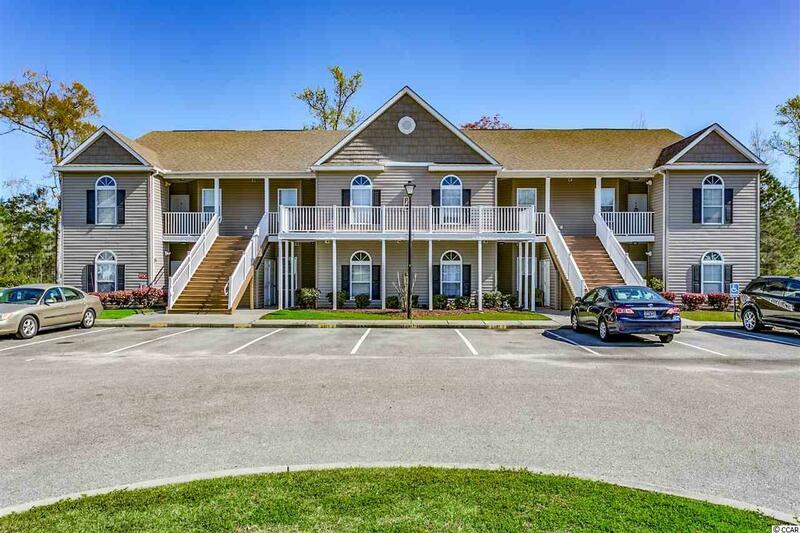 The Preserve @ St. James has a community pool and is ideally located close to golfing, dining, shopping, entertainment, attractions, award winning schools, the Atlantic Ocean and all Myrtle Beach has to offer. Perfect for a primary residence, investment, or your vacation get away! Won't last long so schedule your showing today!